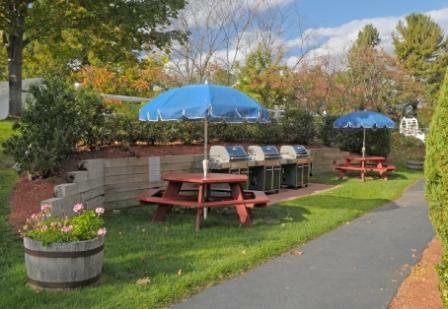 The Elmwood Resort is centrally located on Maine’s beautiful southern coast, only a short distance to the Kennebunks & Ogunquit and just minutes from miles of sandy beaches, fine restaurants, shops and all the attractions this picturesque area has to present. We offer a quiet and relaxing family atomosphere. Enjoy relaxing around our year-round indoor heated salt water pool and hot-air sauna surrounded by a spacious pool deck. Take in the sun on the quiet and secluded sun deck while your children frolic in the seasonal outdoor heated pool. Elmwood Resort Guests have a full fitness club at their disposal. Seacoast Fitness is approximately 4000 sq. 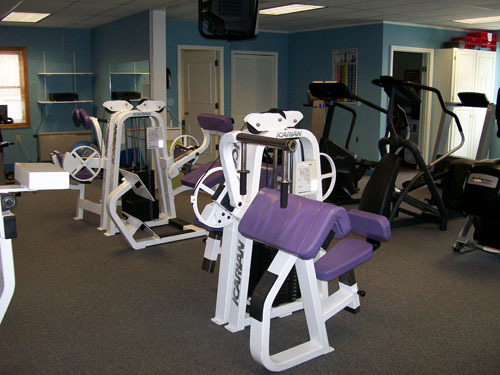 ft.and includes cardio equipment, selectorized strength machines and a seperate free weight area. Personal training, group exercise, Silver Sneakers Programs and Spinning classes are also available. The Elmwood Resort is proud to provide the ultimate in family friendly events. 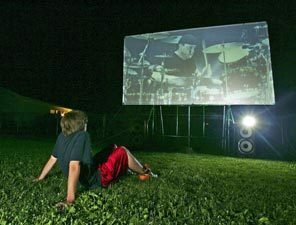 Every Friday and Saturday night (and more) throughout the summer months, weather permitting we will play a movie on our massive 244″ screen! So grab a spot by the fire pit with your family and enjoy the show! We’ll even supply the popcorn!! Our first movie night is scheduled to take place at the end of June. The Elmwood Resort is proud to provide live entertainment by our fire pit each weekend during the summer months. Relax while listening to the favorites of yesterday and today! The area has been recently been improved with a new gazebo, stage, lighting and a few other surprises! Summer concerts begin in late June, weather permitting. Gas grills are available for all guests free of charge! We’ll even supply the grilling utensils! We are happy to partner with Your Body Works Massage and Day Spa to provide our guests with the ultimate in relaxation. Voted #1 in York County, Your Body Works features many services including, spa services, therapeutic massage, skin therapy, nail care services, face waxing along with a collection of popular packages from which to select. Spa body treatments include: aroma body wrap, salt glow, essential back treatment, facial rejuvenation and escape mini-facial. 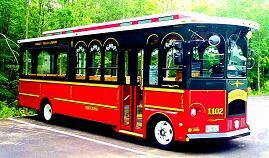 The Elmwood Resort is located on the trolly line for affordable and hassle free summertime transportation. The trolleys stop about every 20 minutes during the summer months. In addition to traveling to Wells Beach, the trolleys connect with the trolley systems in Kennebunk, Kennebunkport, Ogunquit, and York. For more information on the Shoreline Explorer. 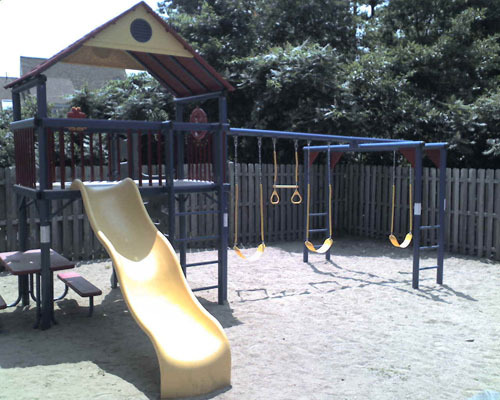 Get the kids outside on our fantastic playground! Wireless internet access is provided free of charge to all guests traveling with a wireless device. Daily housekeeping service is provided to all guests of the resort. Cuddledown linens and towels are provided. Direct Dial Telephone service with voicemail is provided for all guests with free local calling. Guests of the resort can be reached by calling (207) 646-1038 and entering the extension number of the guest. Fax service is also available at (207) 646-7751. A wide range of hit movies are available! All units are equipped with a DVD player. For all of those sandy bathing suits! Check real time	availability and rates for specific rooms or room types. After availability is displayed, you may choose to make your reservation online or call us to book. If you would like to book packages or specials, please contact us at (800) 697-8566. As if visiting the Elmwood Resort wasn't already special, we offer the return of BONUS NIGHTS!! 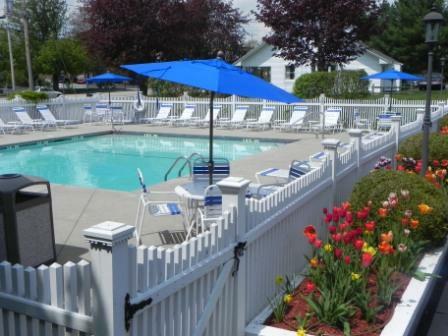 Spend two consecutive nights at the Elmwood Resort from September 25 through June 13, 2019 and stay an EXTRA NIGHT on us!! Can't stay the third night due to work? 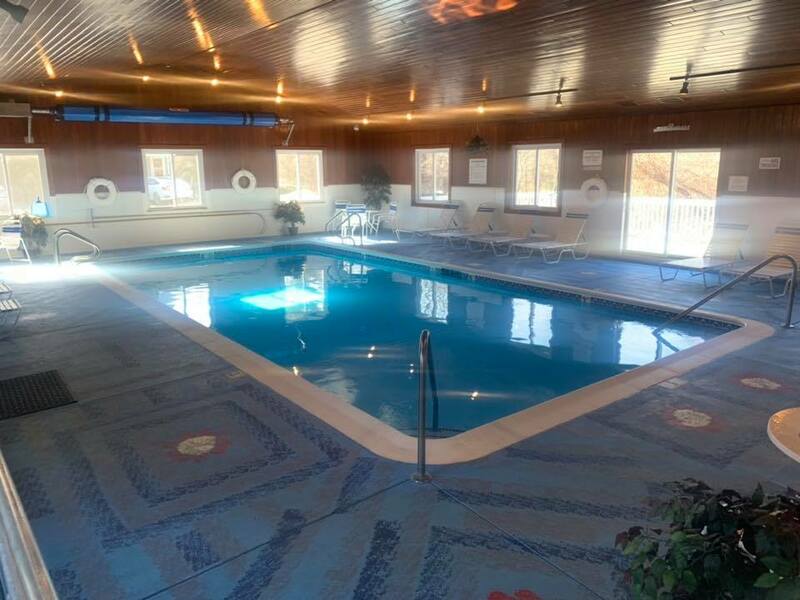 Why not use the bonus for an extra extended check out time and let the kids swim in our indoor pool all day long!! Availability for this special bonus night is limited and advance reservations are required. Not valid Memorial Day or Columbus Day Weekends. This special may only be reserved by calling us directly at (800) 697- 8566 or (207) 646-1038, so call and reserve today!! Treat yourself and that special someone to a three day / two night vacation get-a-way. Whether you plan a busy weekend of outlet shopping, enjoying the scenic sites of Southern Maine, antiquing, or just to relax in our sauna and heated indoor pool, our gorgeous suites and caring staff will make sure your get-a-way vacation is one to remember! $12 Breakfast Certificate to the famous "Maine Diner," Congdon's Donuts, or the Merriland Farm Cafe and late checkout!! Check out or "Package Page" for current season rates. Unwind and relax with a One Hour Swedish Massage as your therapist, using long flowing strokes, soothes muscles and improves flexibility and circulation. Stay Mid Week and Take Twenty Dollars Off your Package stay!! 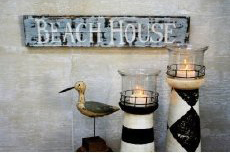 Would you like your own condo at the beach? Interested in owning your own condo at the Elmwood? Enjoy the benefits of being able to get away from it all at your home away from home while still receiving rental income.